This costume includes a jumpsuit vest and hat. 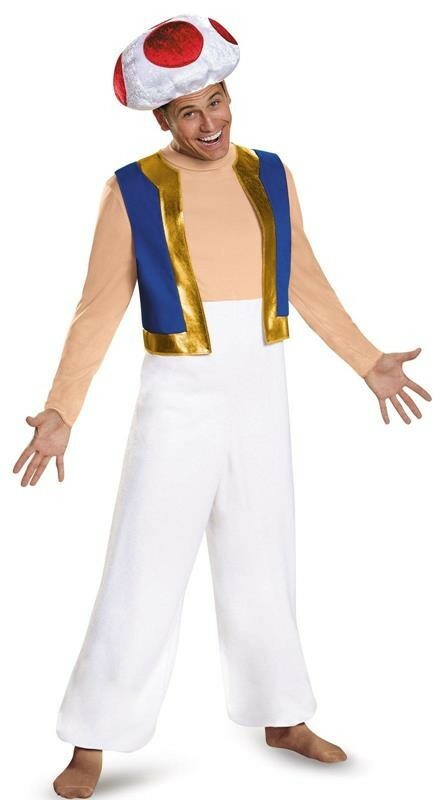 Does not include socks. 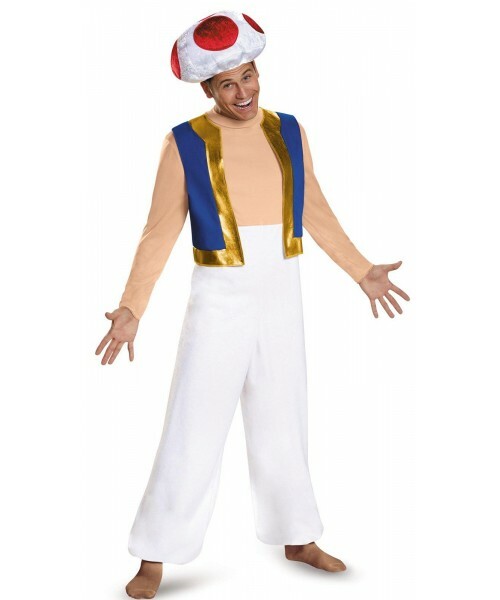 This is an officially licensed Super Mario costume.